The mission of the Black Women’s Health & Wellness Conference (BWHWC) is to empower Black women, in our community, to live optimally healthy lives. 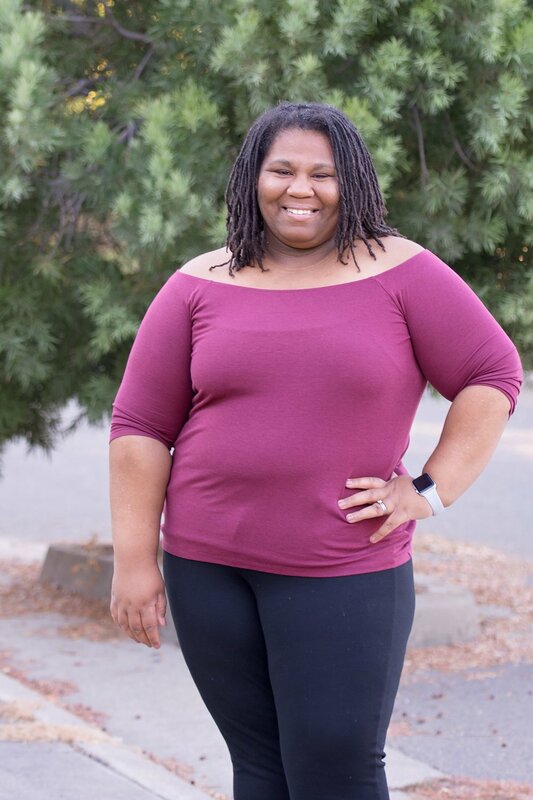 The BWHWC is an annual event that focuses on reducing health disparities that disproportionately affect Black women by raising awareness about mental and physical health. The conference provides education and resources concerning the importance of maintaining an optimally healthy lifestyle. The BWHWC was birthed in Sacramento and the vision for this conference was cultivated by the Encouraging Life Organization (ELO) and the Juliette Health Organization (JHO) whose founders, Jessica Brown and Chioko Grevious, respectively, are committed to the overall health and wellbeing of Black women. The conference was founded in 2015 in the honor of Chioko’s grandma, Juliette Brown, who passed away in 2001 from chronic illnesses that resulted in renal failure, when she was just 62 years old and Jessica's father, Kevin Osbourne, who passed away of cardiovascular disease when he was 48. In the past three years, approximately 500 women have attended the BWHWC to experience health and wellness through thought provoking dialogue with other women in the community, resources from community partners and whole body health care from culturally humble medical doctors and health care practitioners. The BWHWC is vital component in our community because Black women are over represented in hypertension, cancer, diabetes, reproductive disorders and obesity. Black women are more likely to succumb to those health issues more than our white counterparts. That reality is truly unacceptable. The BWHWC is a labor of love because Juliette’s and Kevin's stories is all too familiar within the Black community. Many of us have lost someone due to preventable chronic illnesses. The mission of the BWHWC is to empower Black women, in our community, to live optimally healthy lives. We are committed to Black women thriving in all aspects of their lives. We are here to support, encourage and love in order for Black women to thrive. 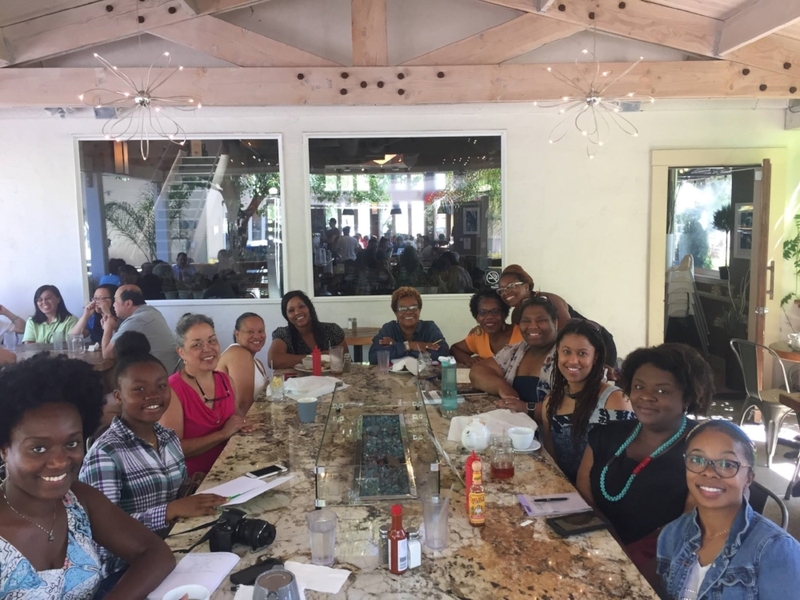 Chioko and Jessica have partnered with other dynamic women and community organizers to create a planning committee to execute the mission of BWHWC. With the help and dedication of the planning committee, Chioko and Jessica have been able to see the conference evolve into an experience that promotes self-love, courage, and living in our truth. We look forward to continuing this message and expanding this conference to other cities throughout California. Let the SistaReunion continue!!!! !